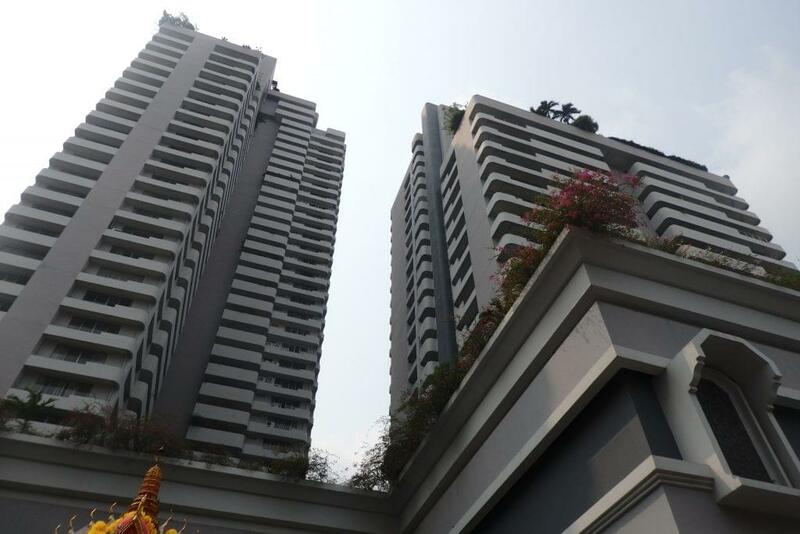 7 Phrom Phong Condos Offering Spacious Family-Sized Living! 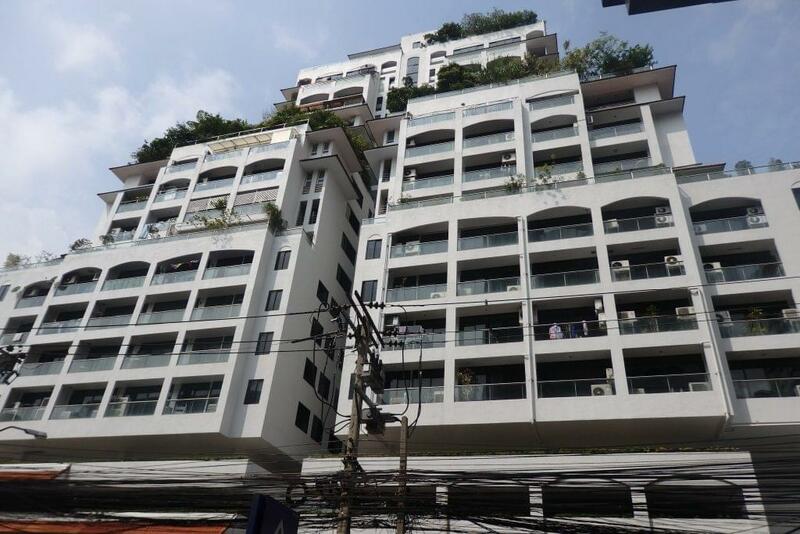 Useful InfoBangkok Property7 Phrom Phong Condos Offering Spacious Family-Sized Living! 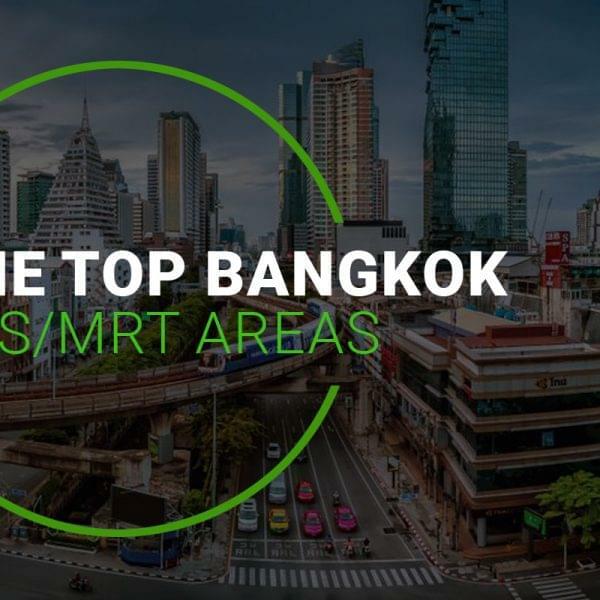 Bangkok is a bustling and vibrant metropolis, unfortunately when it comes to accommodation and housing the City has become a victim of its own success. 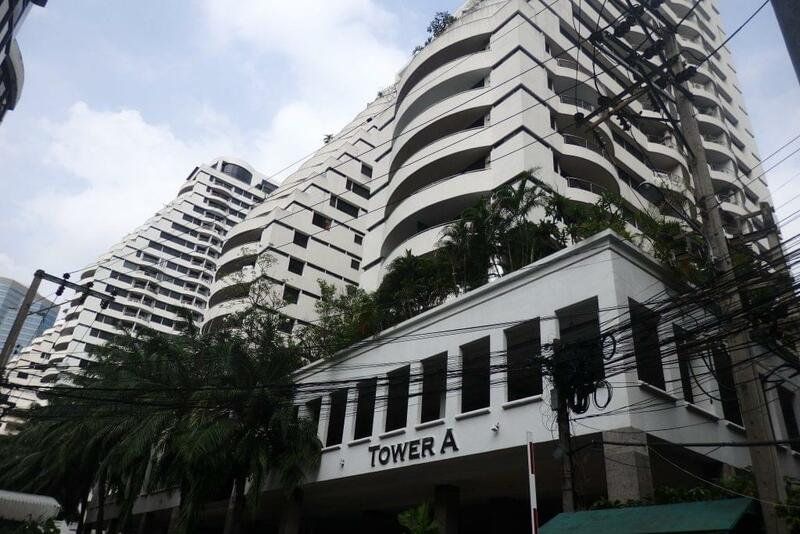 Space comes at a premium in Bangkok, especially in the most popular neighborhoods (I.e. 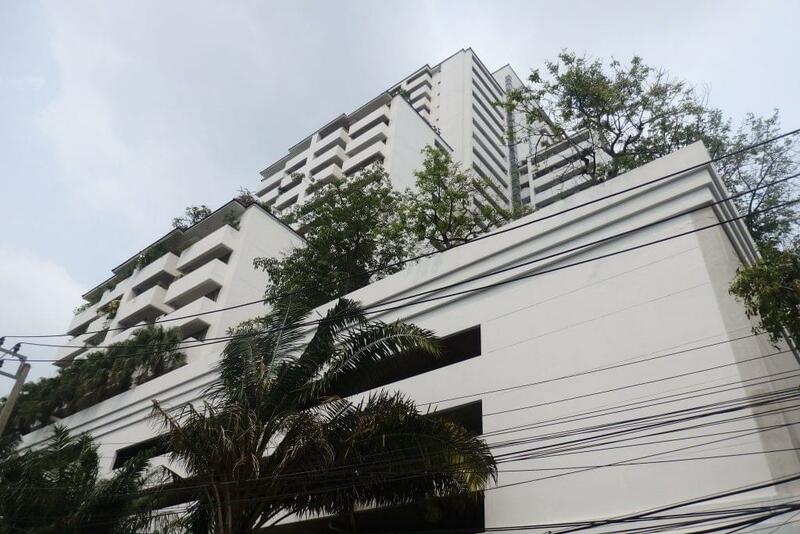 Phrom Phong, Thonglor, Silom, etc…). This is largely the result of Developers compromising on spacious layouts in return for higher return-on-investment. This alarming trend, means that the largest Unit Types offered by modern projects are often humble 2-Bedders. These 2-Bed Units often come in standardized sizes that range from an ultra-compact 45 square meters to a marginally larger 75 square meters. 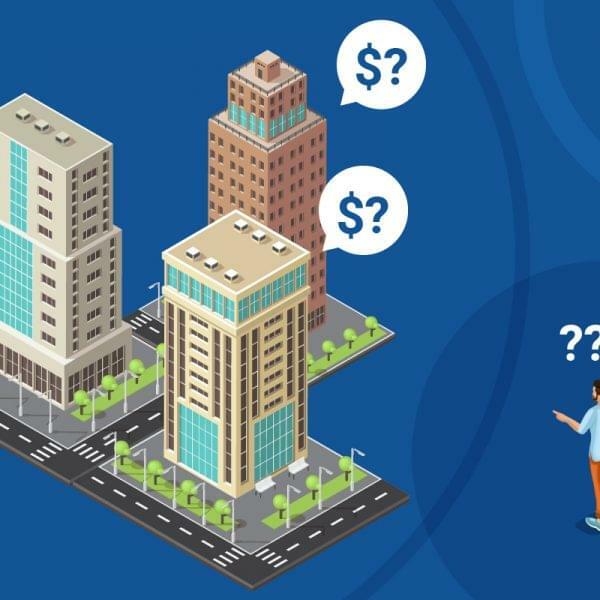 While these functional layouts are ideal for buy-to-let investors or young working professionals, this growing trend is leaving families (3+ people households) and even sharers in a difficult position. So what are the options available? 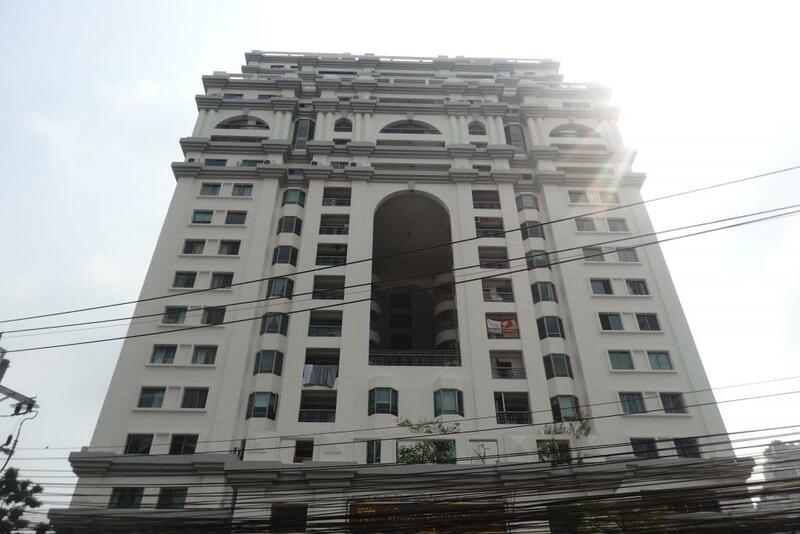 Bangkok offers incredible diversity of accommodation and housing options. 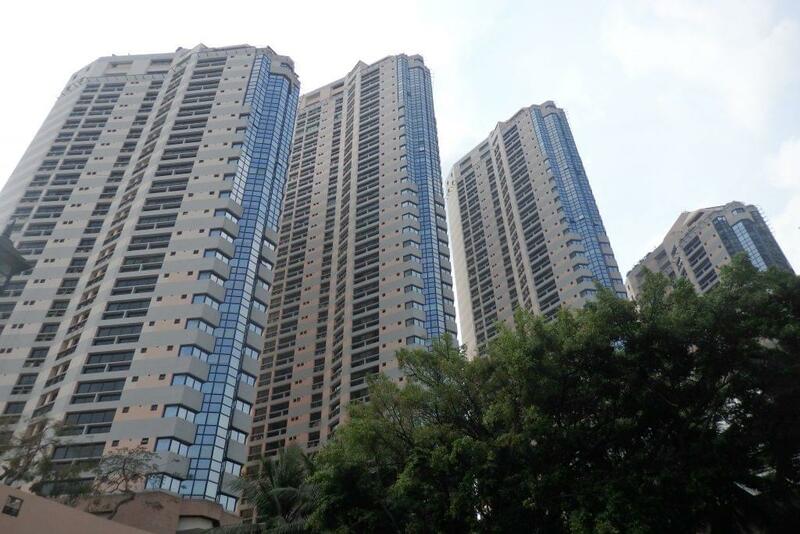 In cases where property hunters are looking for spacious layouts (Minimum 100 Sqm+) it is often advised to consider “older condos”. 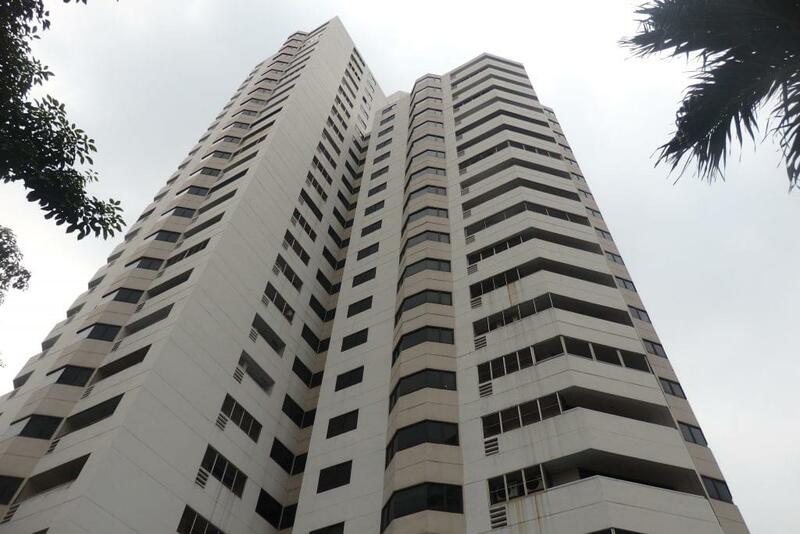 Unfortunately, “Older Condos” often means a dated building environment and creaky amenities; however these buildings, often offer tremendous value (Sales and Rental), convenient locations and above all spacious living! 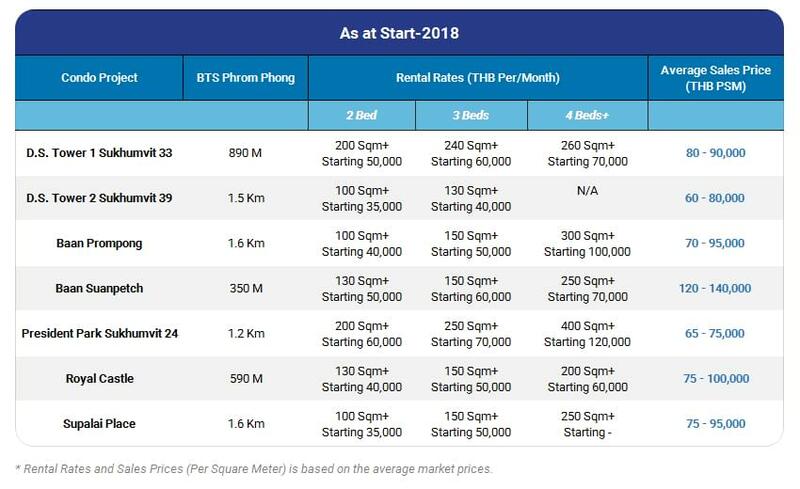 Interestingly, trendy Phrom Phong despite its reputation as a luxury location harbors numerous great value old condos that offer impressively spacious layouts that are ideal for families and sharers.